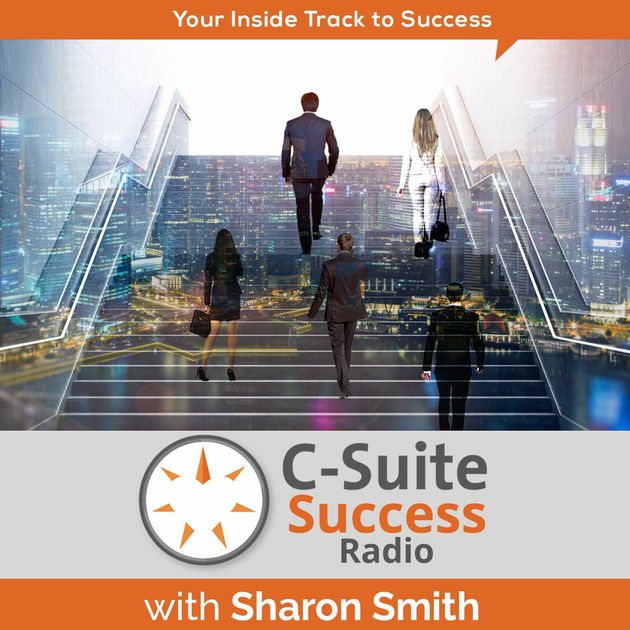 On this episode of C-Suite Success Radio, your host Sharon Smith interviews Frank Demming, “The Local Business Guy”. As a marketing professional and competitive advantage strategist, Frank shares the difference between the employee mindset and the entrepreneur mindset, motivation when building a business, and how to overcome the setbacks. As a self-proclaimed personal development junkie, we also talk about what Frank has learned from this journey. 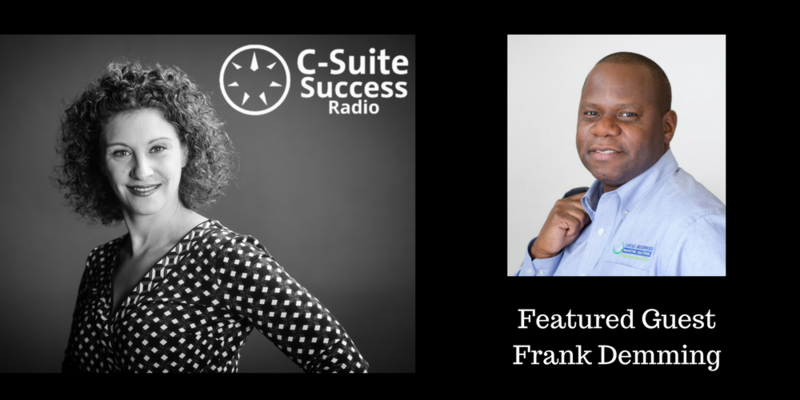 Listen to this interview with Frank to help you gain the edge you are looking for.